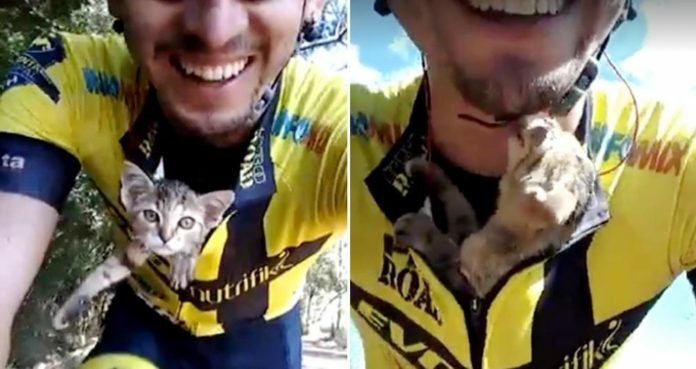 A kitten was so grateful to be saved by a cyclist that he couldn’t stop thanking him while the man was taking the kitty on a ride to his new home. 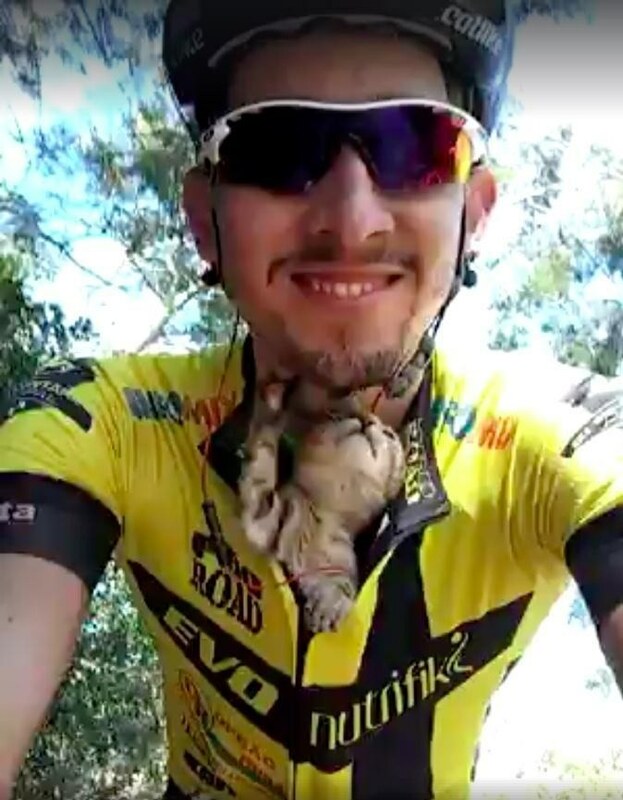 Brazilian cyclist Viitor Fonseca was out on a ride a few days ago when he came across a tiny orphaned kitty in need of a lot of love and TLC. The scrawny little tabby was found all alone, and Viitor and his buddy knew that they couldn’t leave him there, fending for himself. They didn’t have anything to carry the kitten. So Viitor tucked the fur baby snuggly in his shirt. Surprisingly, the kitten did not mind at all. 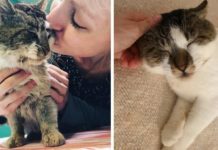 The tiny tabby gave his rescuer a few kisses on his neck and chin as they were on their way to get the kitten help. 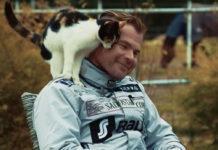 The sweet feline put a big smile on Viitor’s face. 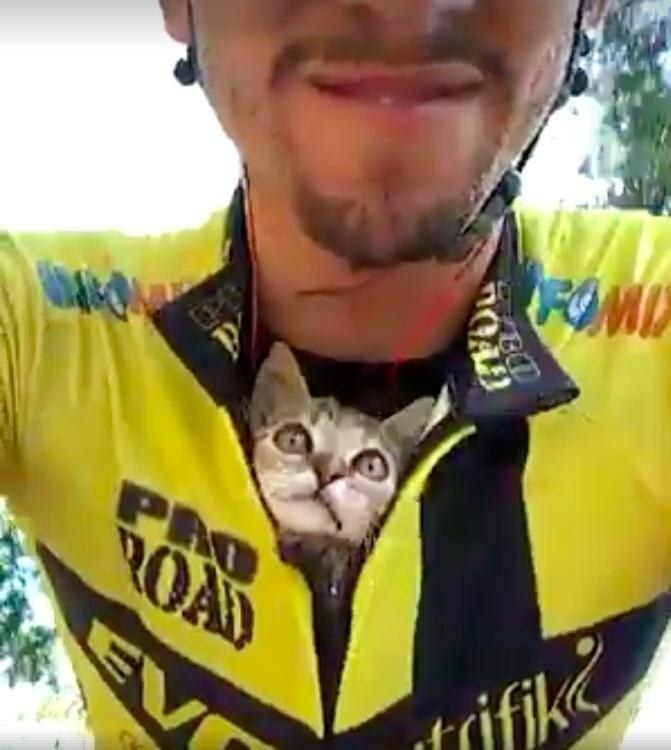 He kept the kitten in the shirt securely for about 10 km (6.2 miles) until they reached the destination. “All he did was play,” Viitor said. 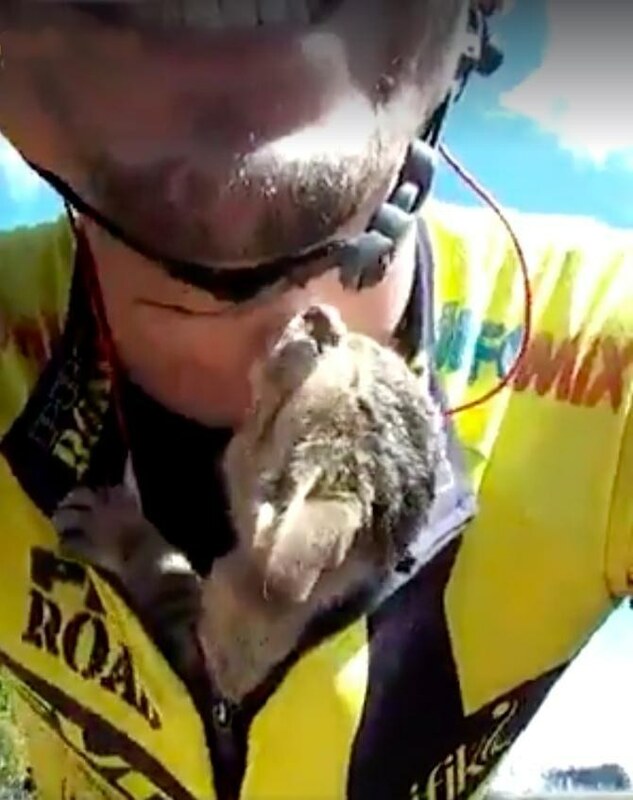 Kitten gives his rescuer kisses. 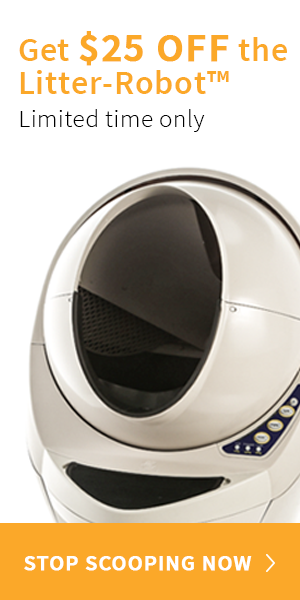 Viitor managed to find the kitten a forever home. Hang in there kitty… almost home! 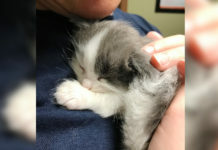 Getting the kitten to safety and then a loving home was the highlight of his day.